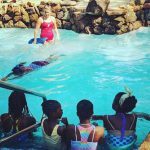 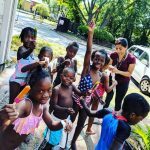 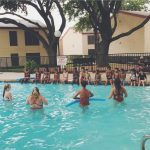 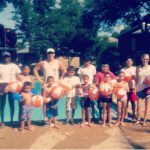 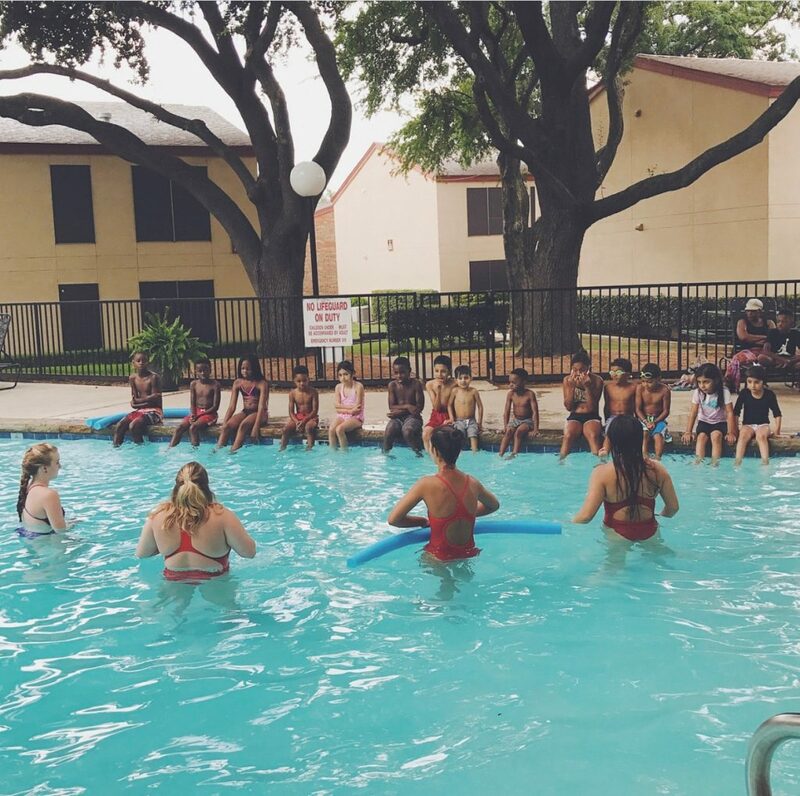 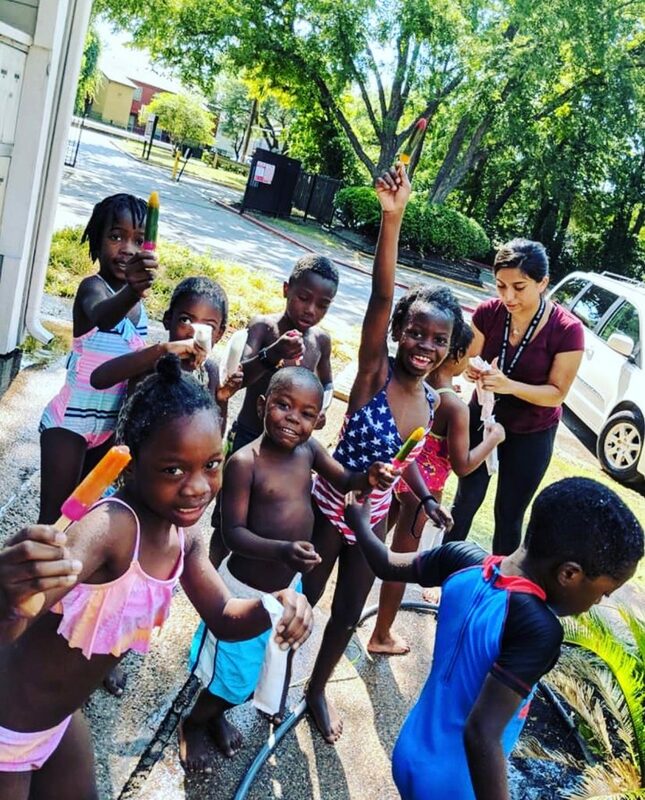 The Wade Smith Foundation is a PROUD supporter of the Lake Highlands YMCA Safety Around Water initiative, which helps to address a critical safety issue among African American and Hispanic children by providing swimming lessons at low-income apartment communities in the Dallas area. 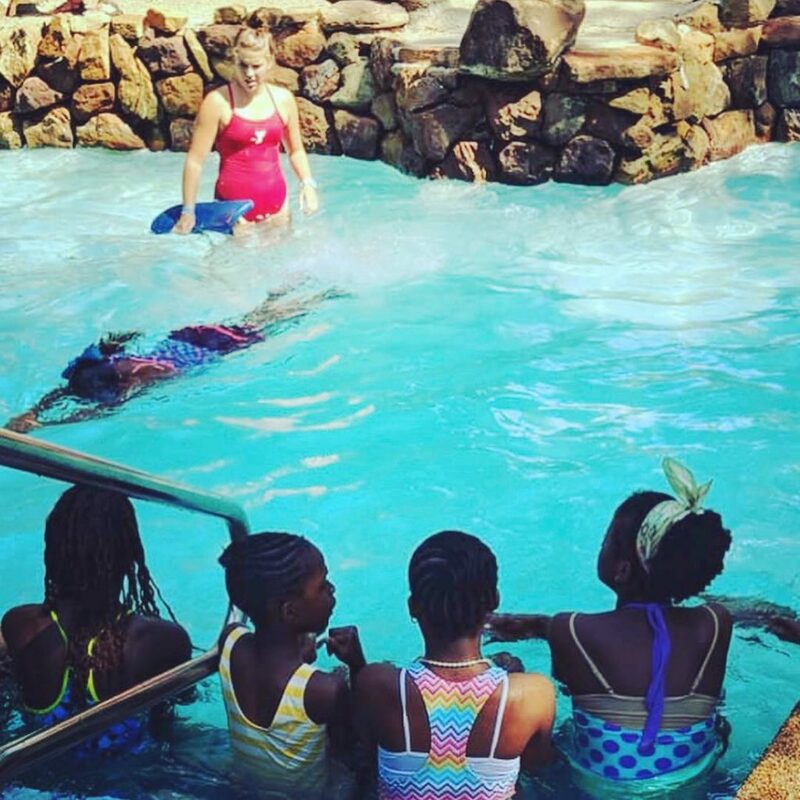 The WSF has helped 2,300 children participate in the program over the past 5 years, and it wouldn’t be possible without donations from our amazing supporters! 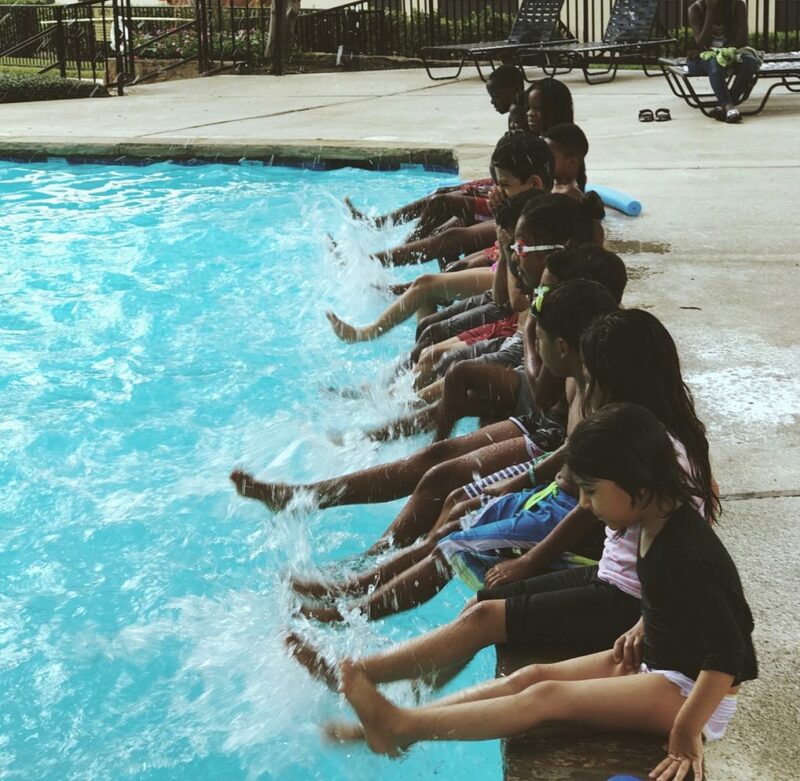 Safety Around Water is specifically designed to teach children skills that can save their lives, while providing them an opportunity to feel more confident around water! 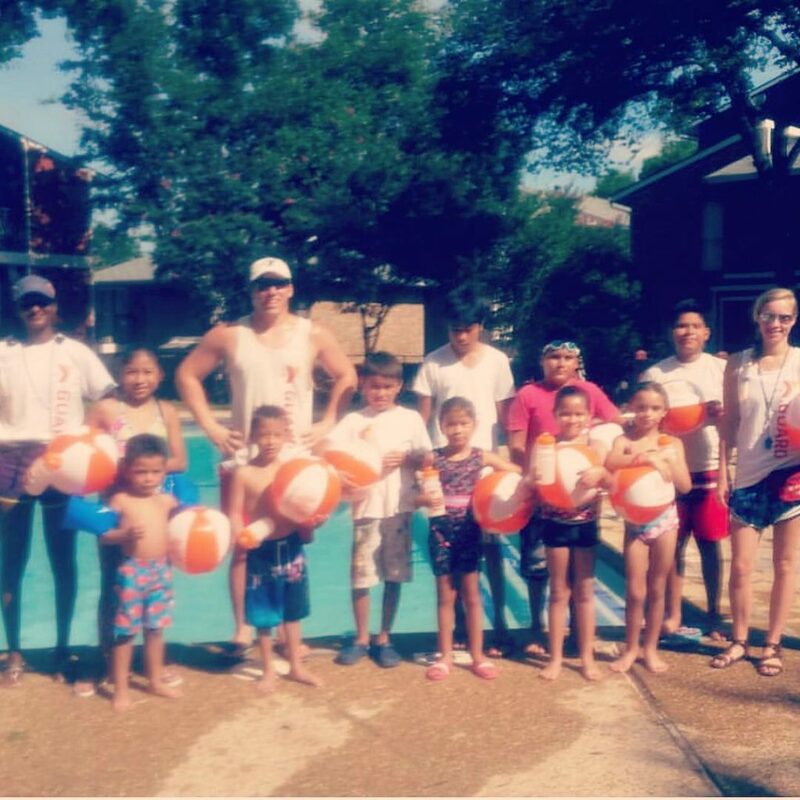 We’re grateful to the Lake Highlands YMCA for all of the awesome work they do!